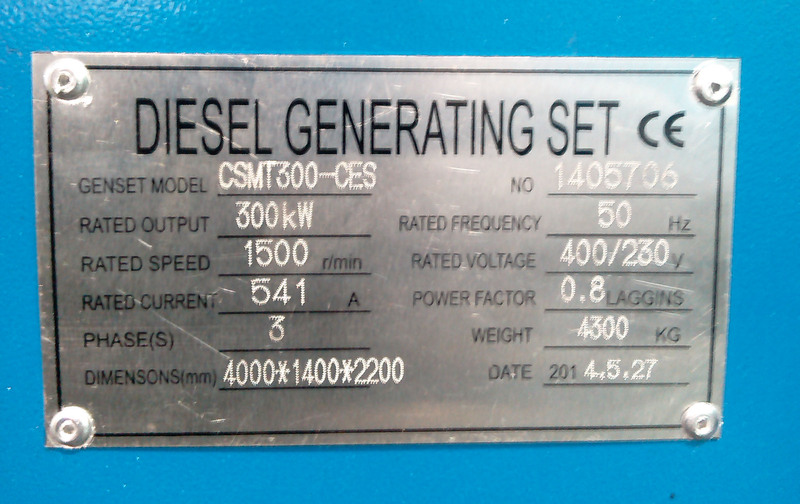 We Are CSMT Genset Models' Supplier | Yangzhou Yongcai Machinery Co., Ltd.
CSMT genset model from Yangzhou Yongcai Machinery Co., Ltd. 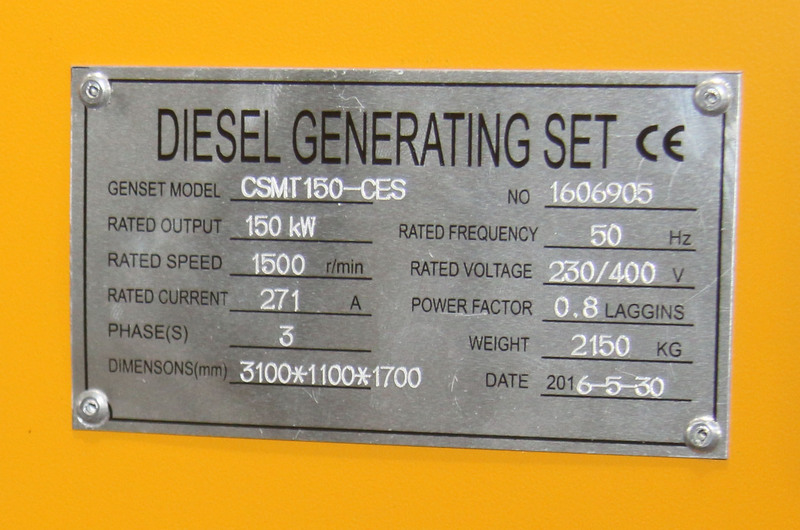 If you are from UK, who once bought Cummins diesel generators from our UK genset distributor from 2012-2016 year, it is easy for you to find your genset model started by ‘CSMT” in your genset nameplate. 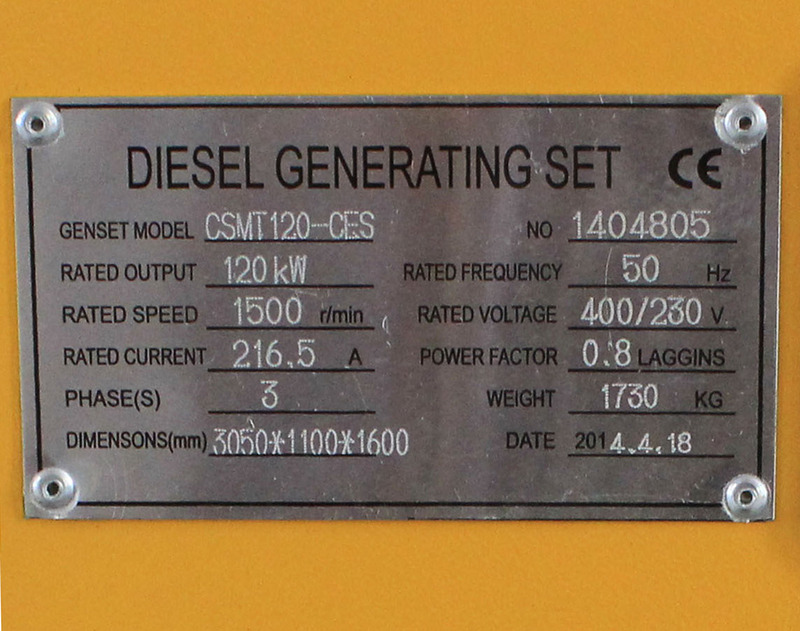 Our genset models begins with “CSMT”, which represents China Sun Moon Trading Co., Limited. 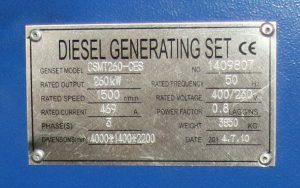 If you use our genset model as keyword to find this webpage, we can honestly tell you that you come to the right place. 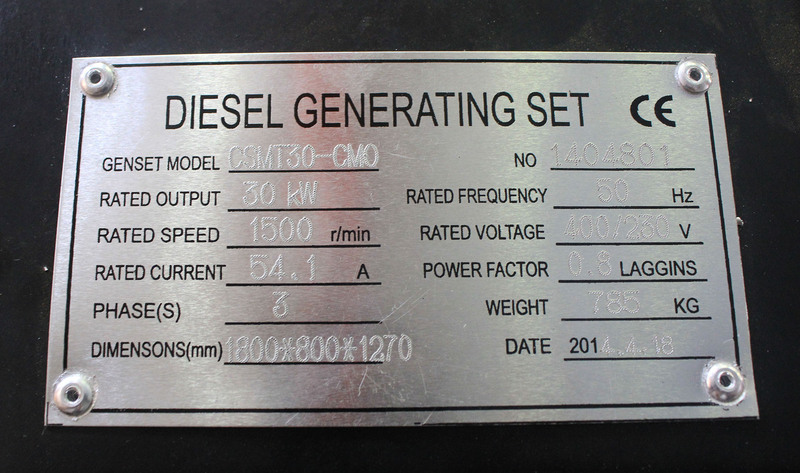 Our company is that right exporter you are looking for. Cummins diesel genset in your hands is our product made in China. 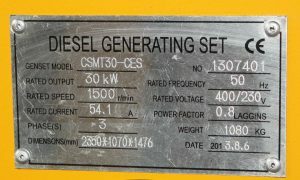 We guess at the moment you maybe need to buy spare parts of Cummins diesel engine or spare parts of Cummins diesel genset. 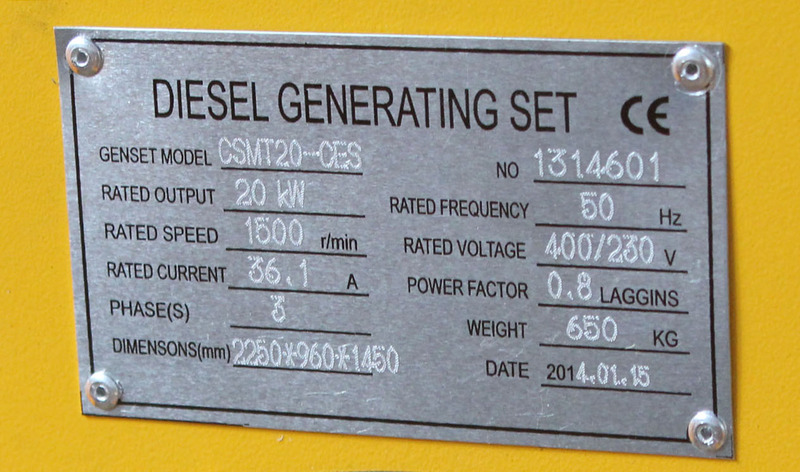 Please send your enquiry to sales@elecmama.com or Add WhatsApp (+86) 189 3624 2835 for a faster reply. 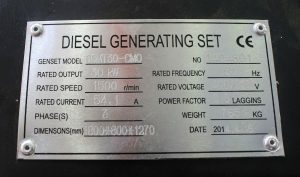 We will contact you ASAP, as you expect. 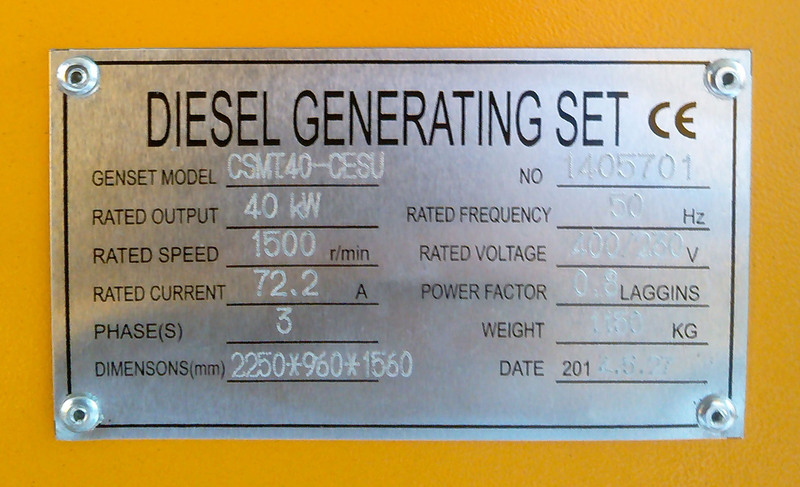 — 20kw prime power output diesel generator powered by Cummins diesel engine 4B3.9-G1 coupled with Stamford generator PI144E, Cummins 4B3.9-G1 diesel engine has the mechanical speed governor, this CSMT20-CMS genset is silent type diesel generator supplied by China Sun Moon Trading Co., Limited. 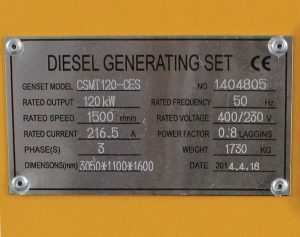 — 20kw prime power output diesel generator powered by Cummins diesel engine 4B3.9-G2 coupled with Stamford generator PI144E, Cummins 4B3.9-G2 diesel engine has the electronic speed governor, this CSMT20-CES genset is silent type diesel generator supplied by China Sun Moon Trading Co., Limited. 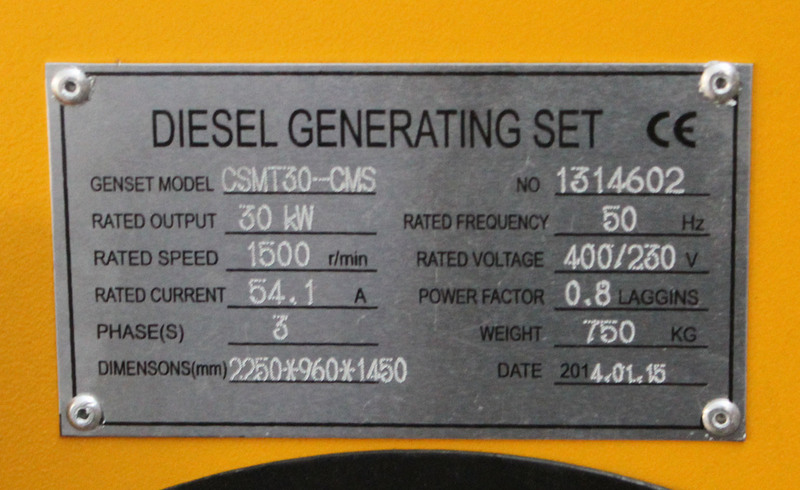 — 30kw prime power output diesel generator powered by Cummins diesel engine 4BT3.9-G1 coupled with Stamford generator PI144J, Cummins 4BT3.9-G1 diesel engine has the mechanical speed governor, this CSMT30-CMO genset is open type diesel generator supplied by China Sun Moon Trading Co., Limited. 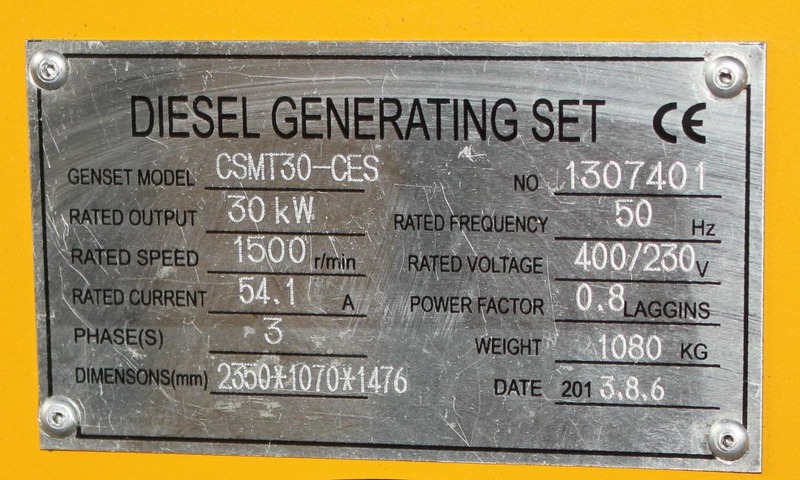 — 30kw prime power output diesel generator powered by Cummins diesel engine 4BT3.9-G1 coupled with Stamford generator PI144J, Cummins 4BT3.9-G1 diesel engine has the mechanical speed governor, this CSMT30-CMS genset is silent type diesel generator supplied by China Sun Moon Trading Co., Limited. — 30kw prime power output diesel generator powered by Cummins diesel engine 4BT3.9-G2 coupled with Stamford generator PI144J, Cummins 4BT3.9-G2 diesel engine has the electronic speed governor, this CSMT30-CES genset is silent type diesel generator supplied by China Sun Moon Trading Co., Limited. 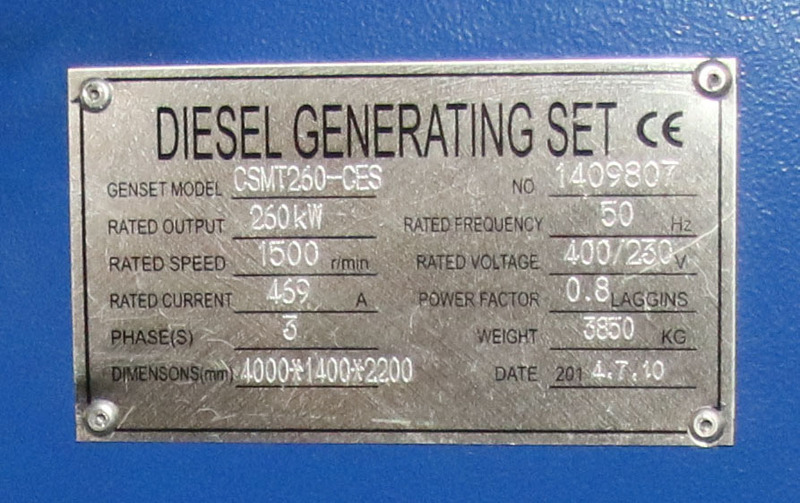 — 40kw prime power output diesel generator powered by Cummins diesel engine 4BTA3.9-G2 coupled with Stamford generator UCI224D, Cummins 4BTA3.9-G2 diesel engine has the electronic speed governor, this CSMT40-CES genset is silent type diesel generator supplied by China Sun Moon Trading Co., Limited. 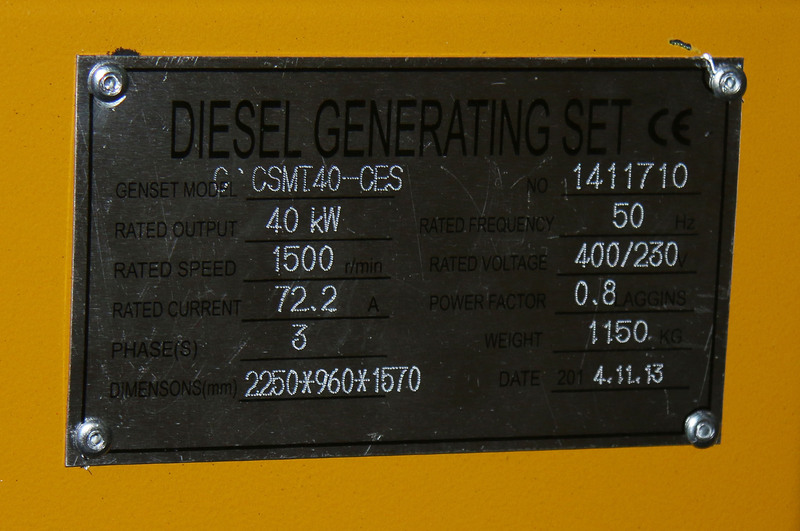 — 40kw prime power output diesel generator powered by Cummins diesel engine 4BTA3.9-G2 coupled with Stamford generator UCI224D, Cummins 4BTA3.9-G2 diesel engine has the electronic speed governor, this CSMT40-CES genset is ultra silent type diesel generator supplied by China Sun Moon Trading Co., Limited. 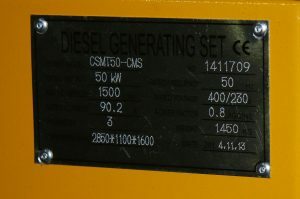 — 50kw prime power output diesel generator powered by Cummins diesel engine 6BT5.9-G1 coupled with Stamford generator UCI224F, Cummins 6BT5.9-G1 diesel engine has the mechanical speed governor, this CSMT50-CMS genset is silent type diesel generator supplied by China Sun Moon Trading Co., Limited. 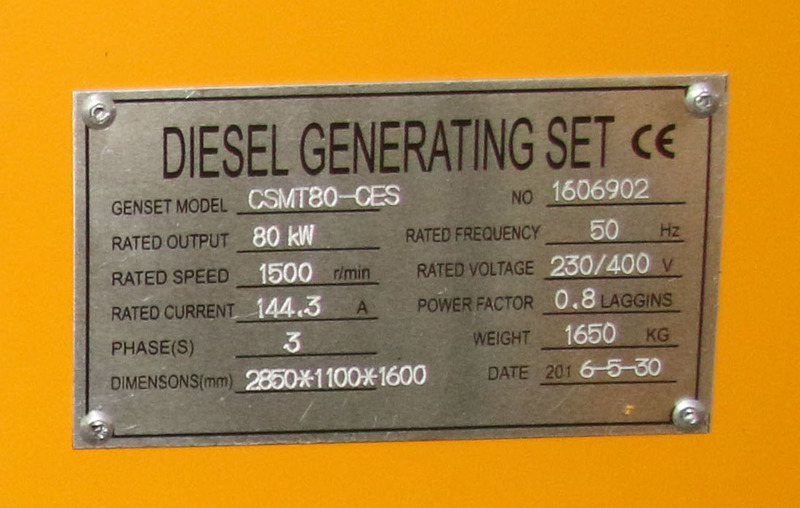 — 80kw prime power output diesel generator powered by Cummins diesel engine 6BT5.9-G2 coupled with Stamford generator UCI274C, Cummins 6BT5.9-G2 diesel engine has the electronic speed governor, this CSMT80-CES genset is silent type diesel generator supplied by China Sun Moon Trading Co., Limited. 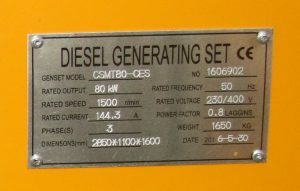 — 80kw prime power output diesel generator powered by Cummins diesel engine 6BT5.9-G2 coupled with Stamford generator UCI274C, Cummins 6BT5.9-G2 diesel engine has the electronic speed governor, this CSMT80-CES genset is ultra silent type diesel generator supplied by China Sun Moon Trading Co., Limited. 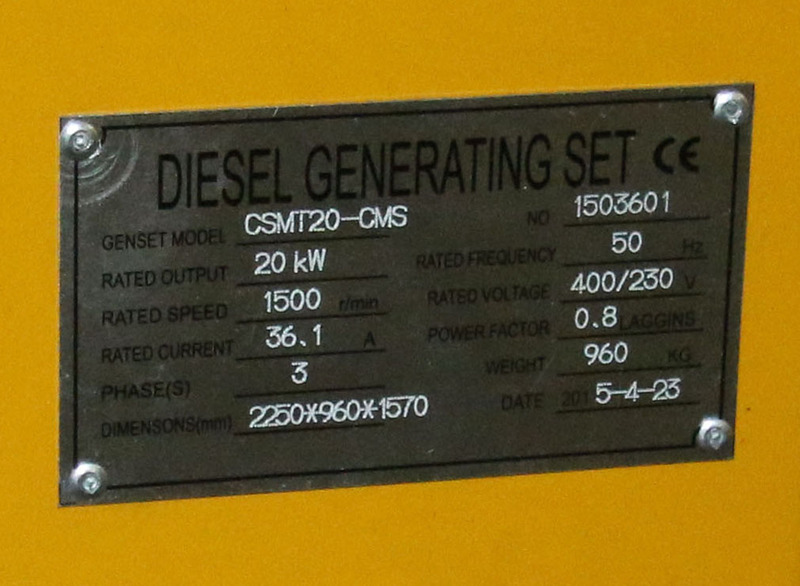 — 120kw prime power output diesel generator powered by Cummins diesel engine 6BTAA5.9-G2 coupled with Stamford generator UCI274F, Cummins 6BTAA5.9-G2 diesel engine has the electronic speed governor, this CSMT120-CES genset is silent type diesel generator supplied by China Sun Moon Trading Co., Limited. 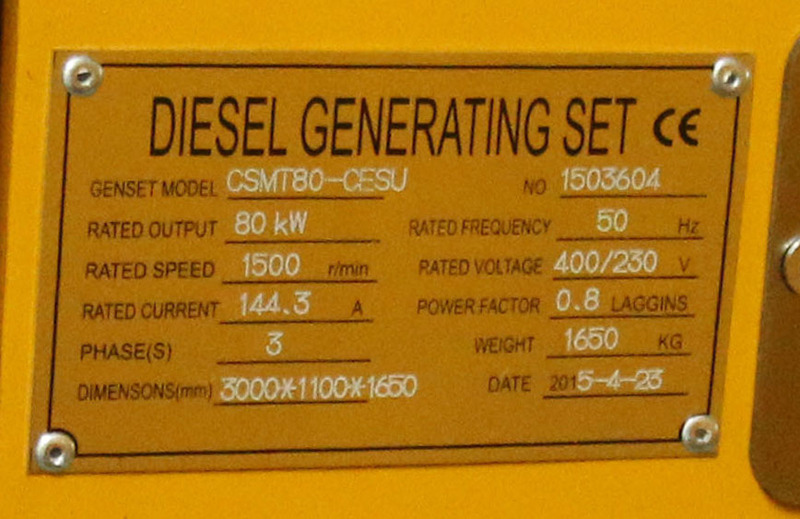 — 150kw prime power output diesel generator powered by Cummins diesel engine 6CTA8.3-G2 coupled with Stamford generator UCI274G, Cummins 6CTA8.3-G2 diesel engine has the electronic speed governor, this CSMT150-CES genset is silent type diesel generator supplied by China Sun Moon Trading Co., Limited. 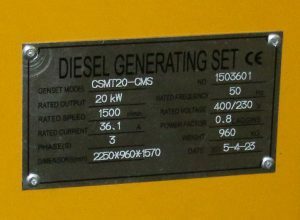 — 200kw prime power output diesel generator powered by Cummins diesel engine 6LTAA8.9-G2 coupled with Stamford generator UCD274K, Cummins 6LTAA8.9-G2 diesel engine has the electronic speed governor, this CSMT200-CES genset is silent type diesel generator supplied by China Sun Moon Trading Co., Limited. 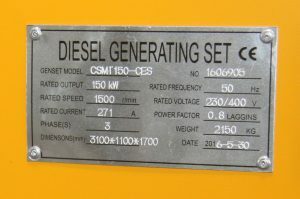 — 260kw prime power output diesel generator powered by Cummins diesel engine NTA855-G1B coupled with Stamford generator HCI444ES, Cummins NTA855-G1B diesel engine has the electronic speed governor, this CSMT260-CES genset is silent type diesel generator supplied by China Sun Moon Trading Co., Limited. 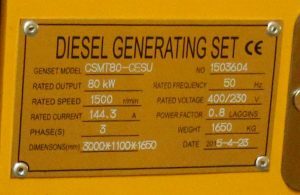 — 300kw prime power output diesel generator powered by Cummins diesel engine NTAA855-G7A coupled with Stamford generator HCI444FS, Cummins NTAA855-G7A diesel engine has the electronic speed governor, this CSMT300-CES genset is silent type diesel generator supplied by China Sun Moon Trading Co., Limited. 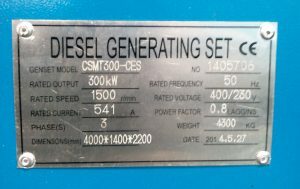 Now our company name becomes “Yangzhou Yongcai Machinery Co., Ltd.” We closed down “China Sun Moon Trading Co., Limited.” in 2017. 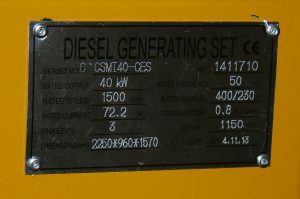 At the same year 2017, we established Yangzhou Yongcai Machinery Co., Ltd. to continue our core business on exporting diesel generators, diesel engines, generators, spare parts of diesel genset, spare parts of diesel engine, spare parts of generator for our new and old customers all over the world. 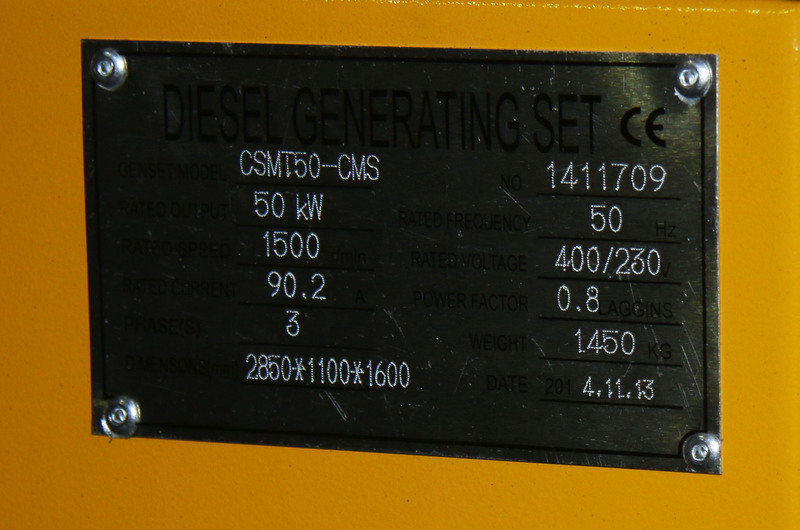 Our tenet is “quality first, credit standing paramountcy, price in reason, delivery in time”. 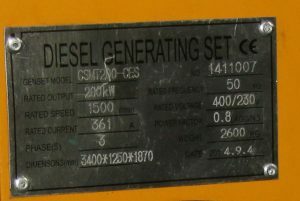 We are willing to create prosperous tomorrow together with customers of both new and old. 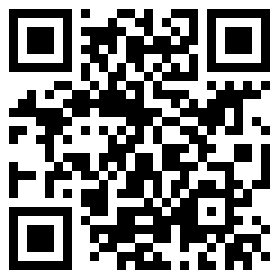 Welcome to cooperate and develop with us ! 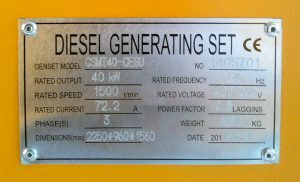 The Generator that suits yourself is best ! 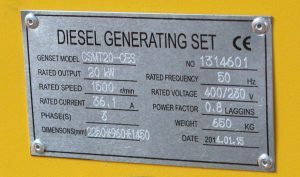 Anhui Quanchai Group Co., Ltd.
Weifang Huadong Engine Co., Ltd.
How to test the quality of diesel generator before shipment ?